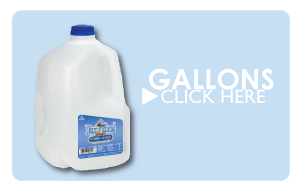 All of our packaged water products are available by the Case, Pallet or Truckload. 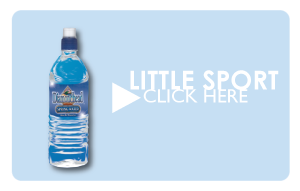 To order: contact a Palomar Mountain Premium Spring Water representative at (909) 322-4480. "We've captured the spirit of the islands... You will love our clean, clear and refreshing taste."